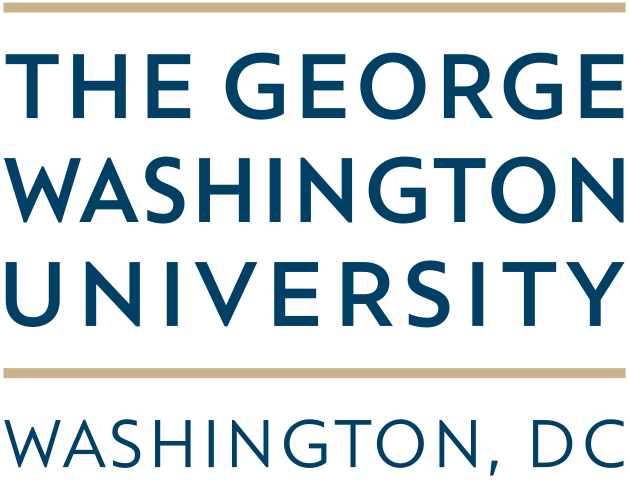 The Global Leaders Fellowship is for incoming graduate students (master's and doctoral) who have applied to the George Washington University. (Current GW graduate students are not eligible for this fellowship). The Global Leaders Fellowship is intended for GW graduate students who will be future leaders in their fields in their home countries, returning to their countries of origin to apply skills learned through their formal education at GW. This GLF fellowship is for students who have not studied or worked in the U.S. or other countries aside from their home country. The Fellowship is valid for one degree only. Fellowships apply to the fall and spring semesters. Awards for the summer sessions are by petition only and subject to available funding. 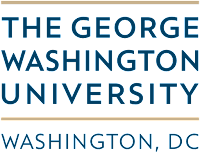 Fellowships are awarded to highly qualified incoming GW full-time graduate degree program seeking students who have gained admission to the University and whose program is on the main Foggy Bottom Campus. Students need to apply for admission separately through the online process. No Fellowship applicants will be considered who have not completed the admissions application, including payment of their application fee. Fellows may hold a F-1 visa (other visas are not eligible. J-1 visas are eligible for Fulbright applicants only). You need to apply for admission separately through the online process. No Fellowship applicant will be considered who have not completed the admissions application, including payment of their application fee. Applicants must apply via the online submissions portal by the deadline. Instructions on how to apply through the portal can be found here. The George Washington University (GW, GWU, or George Washington) is a private research university in Washington, D.C. Charted by an act of the United States Congress in 1821, GW was founded on the basis of the wishes of George Washington, 1st President of the United States, for a national university within the nation's capital.